Released through Astralwerks, the track has arrived, and it is just as the title promises — though it’s not without its sorrow-tinged Bastille sentiments. 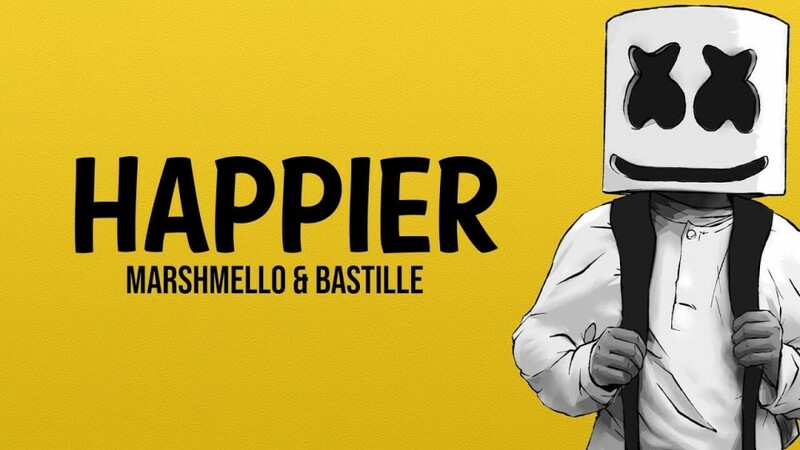 Where Marshmello’s effervescent production provides bursts of sunshine, Bastille’s woeful lyrics lend a bit of rain. The pairing, while unlikely is an infectious dance pop track likely to reside right alongside with both entities extensive list of explosive hits.